This project come from a need I had when I was looking for information for my thesis. I could not find any website really useful to give me info about the sustainable tourism and what is possible to do as a sustainable tourism operator. I began to work on it at the same time I was writing my thesis and slowly I understood and improved my ideas. What I like most about websites is they can change, even everyday without wasting paper or space.. they simply can follow your mind. The website is the result of my experiences as sustainable tourism and social media consultant, personal experiences as a tourist and suggestions from readers, collaborators and friends. 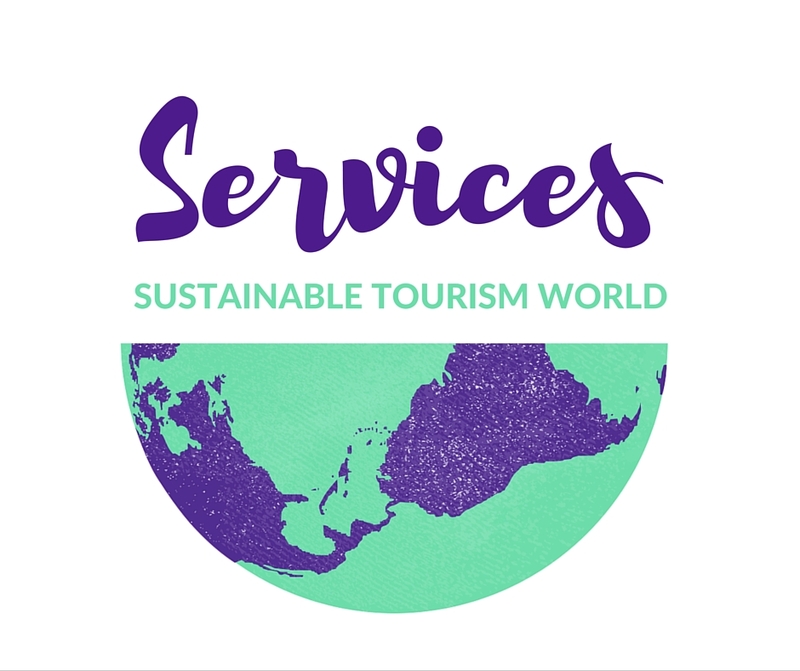 It has becoming a place where people can share information and learn about sustainability, tourism & marketing and it is becoming the reference for people interested in sustainability and sustainable tourism. The website is a platform to join where workers, students and interested people can introduce themselves and write about their work/school experience and give them access to others experiences and keep in touch with like minded people. Through the website I want you to discover also how beautiful is our world and how many gorgeous places is possible to find if you chose to do a more sustainable tourism. This is an hided world we think is important to know and appreciate, the world of people that want to offer the best for you and for our future. – tourism businesses such as accommodation providers, the catering industry, farmers, landowners and tourist attractions. 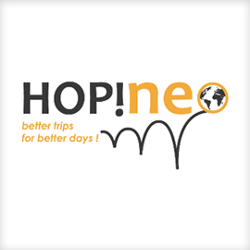 – destinations managed by public sector, community organisations or non profit/cultural organizations. I am happy to listen to and consider every suggestions and advice about this project and if someone would join it I’ll be very happy! I am always looking for meeting new people & sharing new experiences! This site is not a journal as it is updated without any periodicity. It cannot therefore be regarded as an editorial product under Law No. 62 of 7.03.2001. The author of the site is not responsible for the content of the comments to the post, nor the content of websites "linked". Some text and images included in this site are taken from the internet and therefore considered public domain, if their publication violated any copyrights, please send an e-mail (sustainabletourismworld @ gmail.com) and it will be immediately removed.